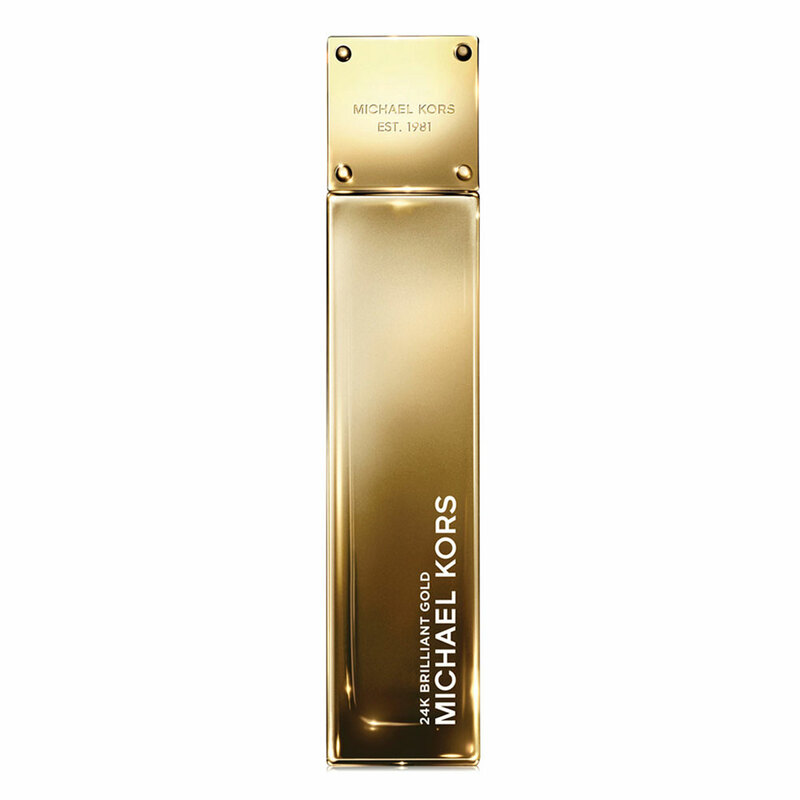 Announced with epithets such as fresh, bold and fabulous, the new fragrance from designer Michael Kors, Michael Kors Coral, launched in fall 2015, is a limited edition version on the theme of the original Michael Kors from 2000.The composition is bright, summery floral fruity. Pink grapefruit, lemon, mandarin, pink pepper and black currant give a fresh fruity opening. 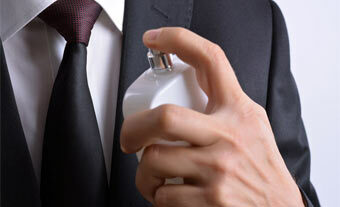 Tuberose, signature to the line, is complemented jasmine tea, orange blossom and sweet raspberries. 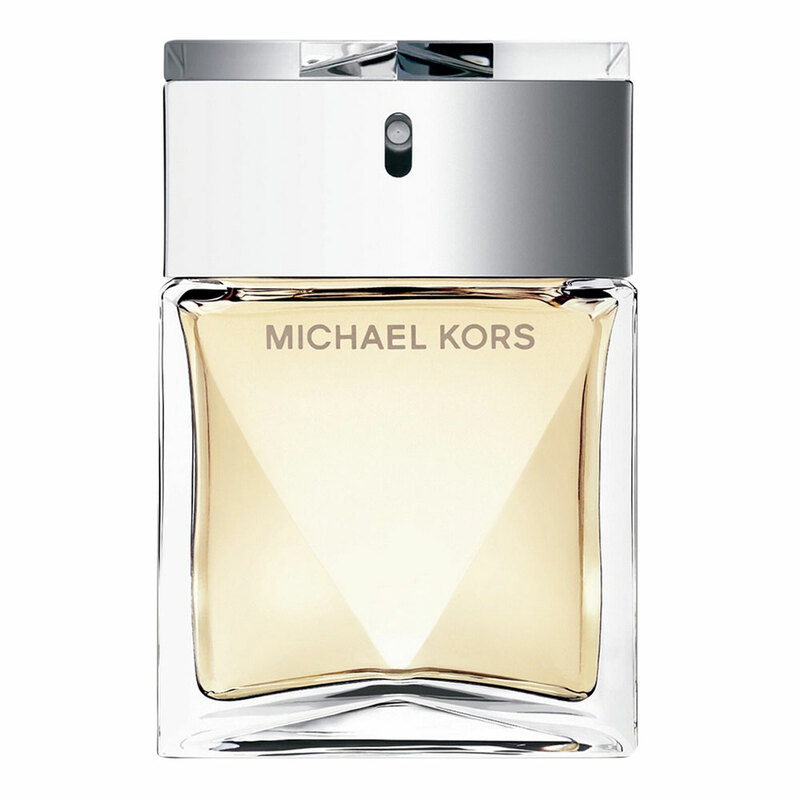 Base ends with warm sandalwood, cedar, musk and ambrox.